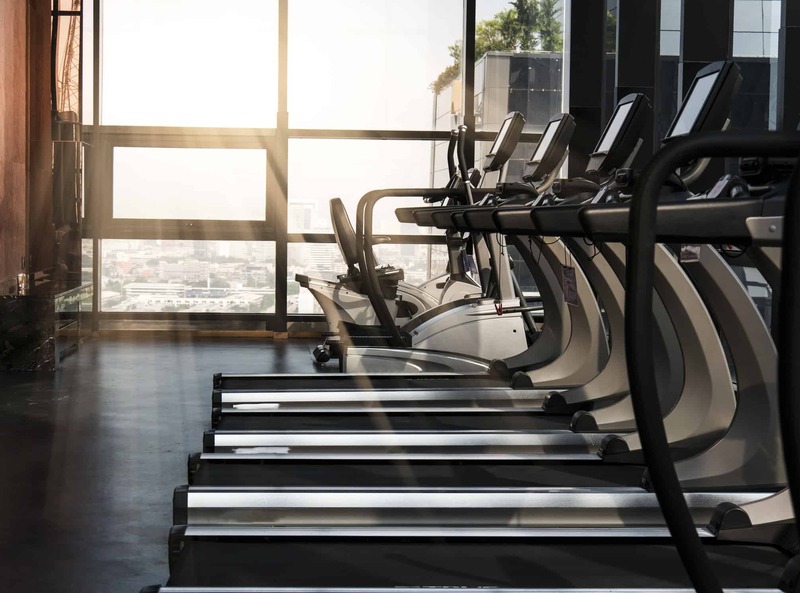 Gym disinfectant is a product that usually comes in wipes and relies heavily on the responsibility of the equipment users. Gyms across America are filled with guys and girls who are trying to live a healthy lifestyle. Unfortunately, they are also full of equipment that is constantly being touched and handled by sweaty hands. Since no one knows where those hands have been, Mold Busters has a solution to keep your gym bacteria and virus free. Using a patented two-part system, Mold Busters will come back every 90 days to give your weights, treadmills and lat towers another round of 90 day anti-microbial protection. Make sure your gym is EverPURE certified. 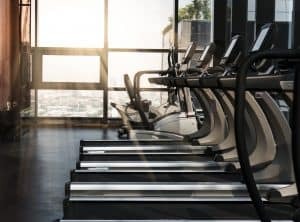 Dry fog is the newest and best way to apply your gym disinfectant. Mold Busters will come in during the night and apply a 90 day anti-microbal protection to every square inch of your gym. By the time you open in the morning, your clients will be working out in a clean and protected environment. The next time a sick person comes into your gym, any germs or viruses they bring will be killed on contact. This is not only something your clients will love, but it will increase traffic in your gym, especially during flu season, because your clients won’t be sick. Mold Busters will provide the first treatment free. You will also receive an EverPURE window sticker so your clients know your gym is a clean environment where they won’t get sick.